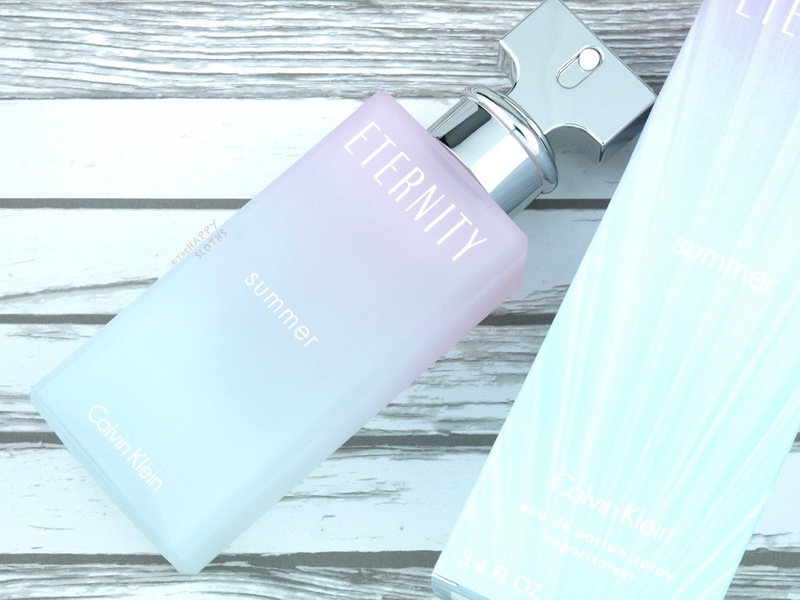 The Eternity Summer 2016 duo is housed in some very classy and pretty frosted bottles. 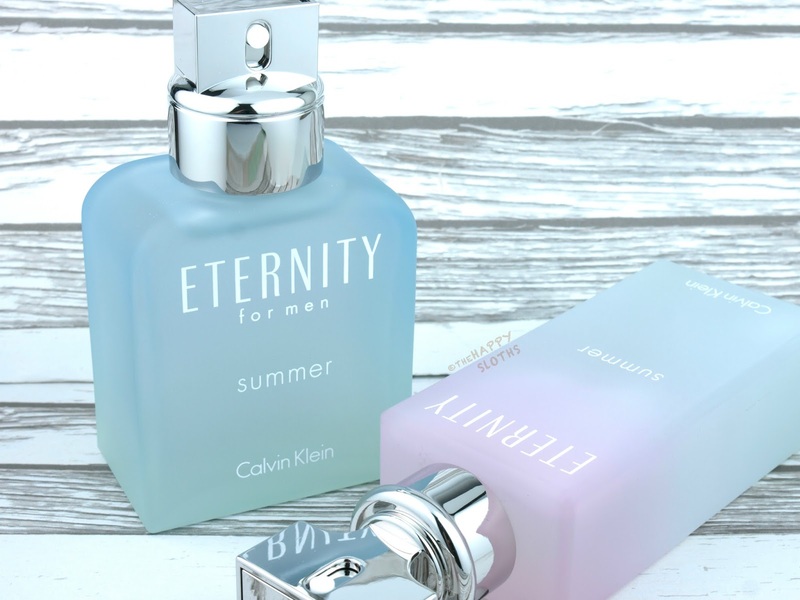 The fragrance for women features a very ethereal purple to blue ombre design and the fragrance for men has a subtle blue to green gradient. I quite like this year's bottles, it's a lot more modern and polished compared to the past years'. Top Notes: Palm leaf, pear blossom, bergamot. Heart Notes: Frangipani, jasmine, tuberose. Base Notes: Musk, vanilla, blonde woods. 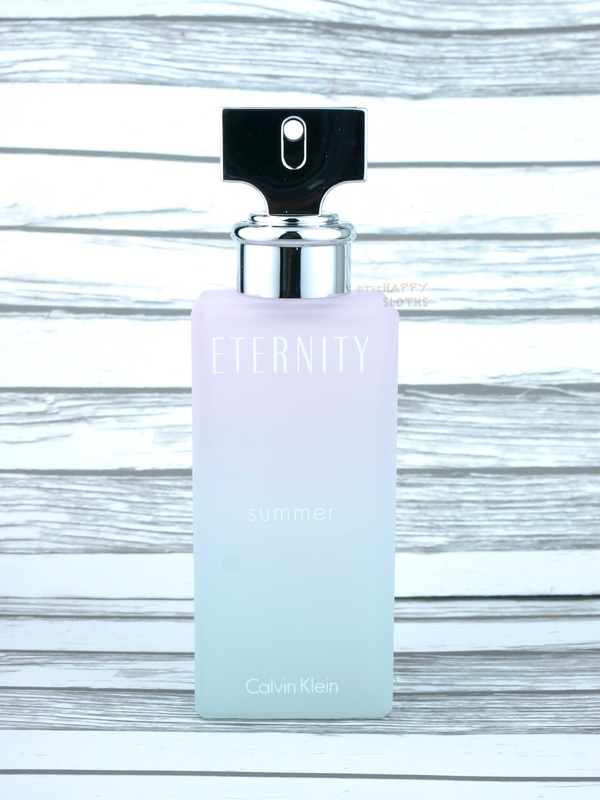 Eternity Summer opens with a very uplifting citrus note that fades very quickly to reveal the cool floral notes. This is a feminine and pretty scent, but it does have a summer cocktail feel. The scent doesn't feel awfully original to me but it makes for a simple, no-brainer, fun day-at-the-beach fragrance. Top Notes: Lime, bergamot, coriander. Heart Notes: Basil, sage, sea salt. Base Notes: Musk, cedar, amber. 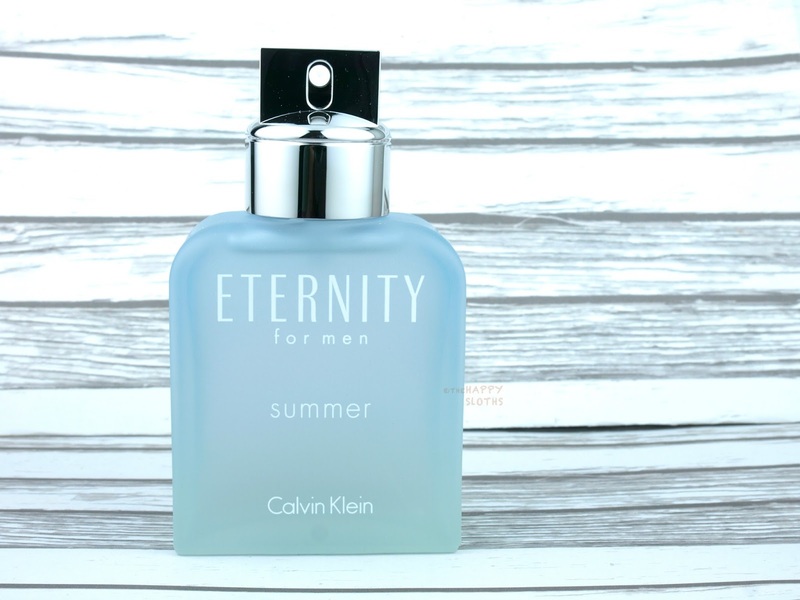 With a slightly fruitier, muskier, and sweeter profile, Eternity for Men has a subtle punch of coriander and herbs that provide a very unique and fresh take on the stereotypical summer fragrance for men. This scent definitely feels a bit more unique; it's summery without smelling like a citrus cocktail. 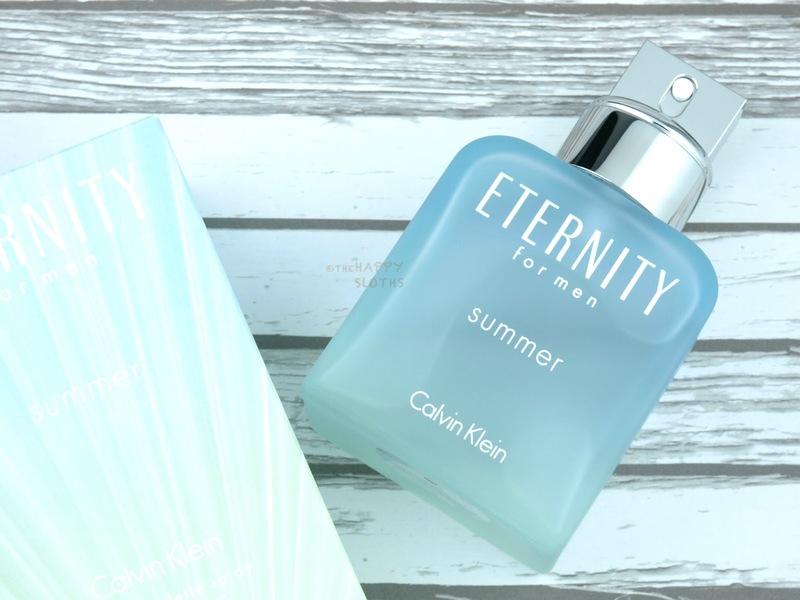 Calvin Klein Fragrance is available in stores at The Bay, Shoppers, London Drugs, and Sears.